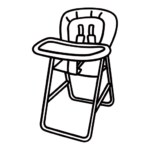 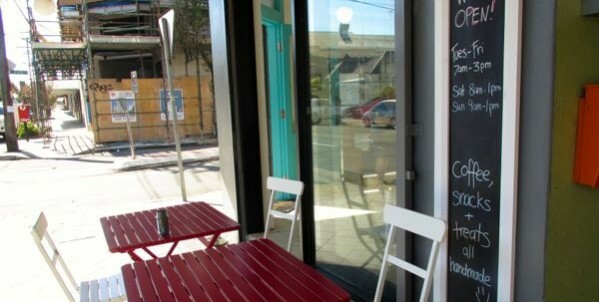 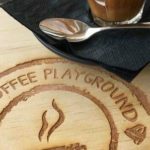 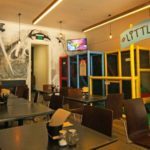 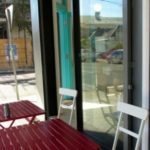 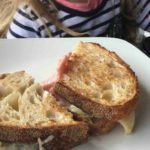 The Coffee Playground was starting by a young couple who understand first hand how hard it is to go out with young children for a coffee and meal. 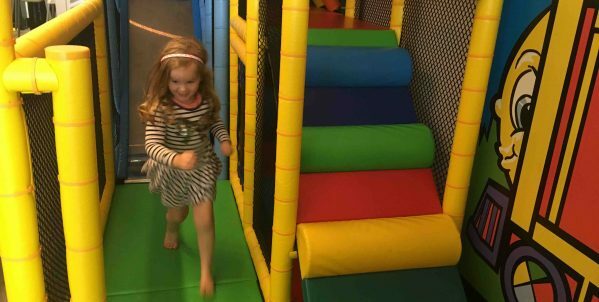 They really have created a wonderful space for families in the middle of suburban West Ryde. 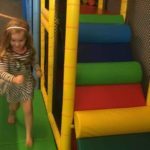 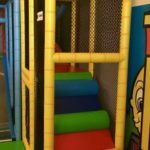 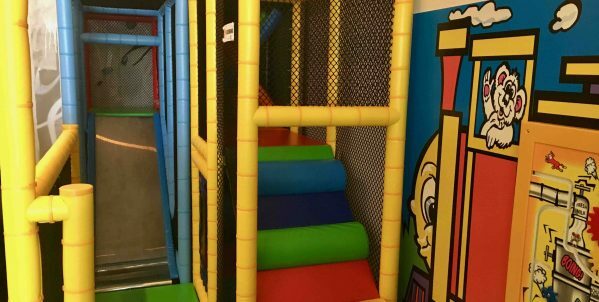 The highlight of the space is the soft play area, which is ideal for little ones under 5. 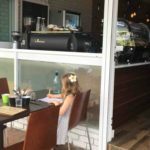 Parents can sit inside and watch their children play, hopefully enjoying that rare moment of peace, quiet and caffeine! 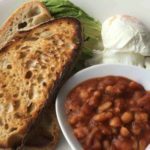 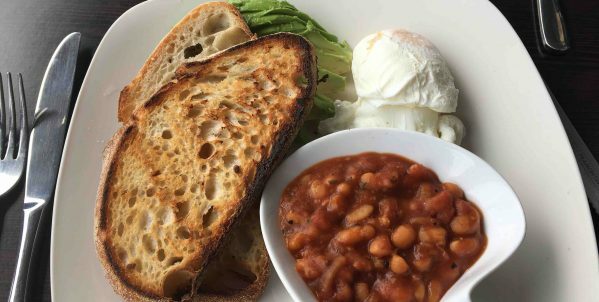 The menu covers all your favourite cafe fare with some great super healthy alternatives including the ‘naked burger’ and a variety of salads. 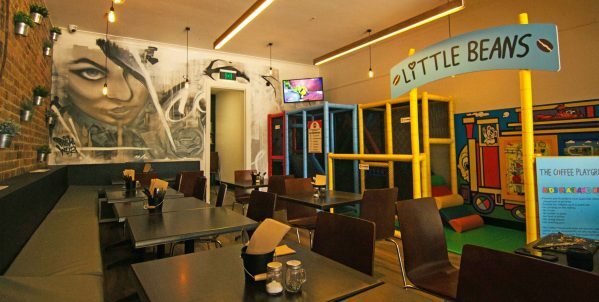 For the ‘kiddies’, the sliders are a great option to share amongst a couple of children as it comes with 2 mini sliders ($10) and chips (additional $3). 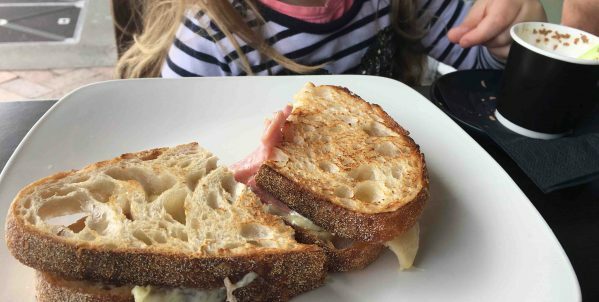 Assorted toasties are $6.50. 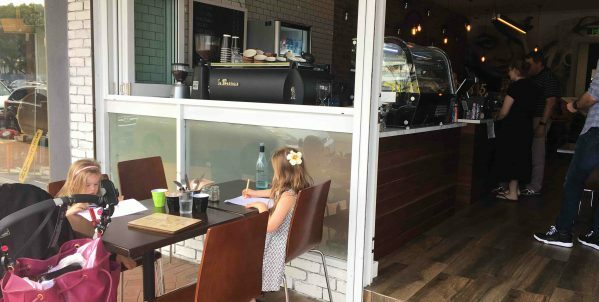 Babycinos come beautifully presented with a marshmallow and real chocolate flakes. 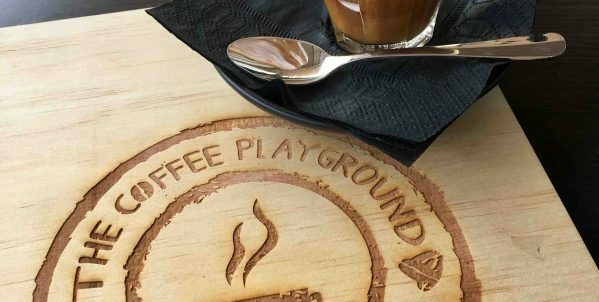 Well done to the coffee playground on making a welcoming and entertaining space for families.